Horror | Three B Zine Podcast! “Death has come to your little town, sheriff. 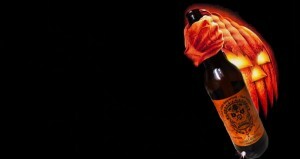 ” Movie and a Beer is back with Halloween & a perfect craft beer pairing! Three B Zine Podcast! Episode 41 – Diamond Lakes and TERROR! “Trust’s a tough thing to come by these days.” Trust that Movie and a Beer is back with The Thing & a perfect craft beer pairing! Our team of collaborators returns yet again and this time we complete the Ghostbusters film series. 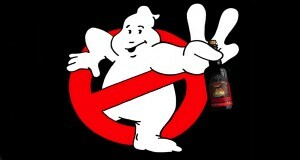 Join us as we collectively talk about and pair a craft beer with the second and final chapter of one of the most iconic action comedies to ever make us laugh and scream – Ghostbusters 2.